Get ready for the show! Jakarta Indonesia Pet Show, annual International Pet & Animal Health Exhibition. 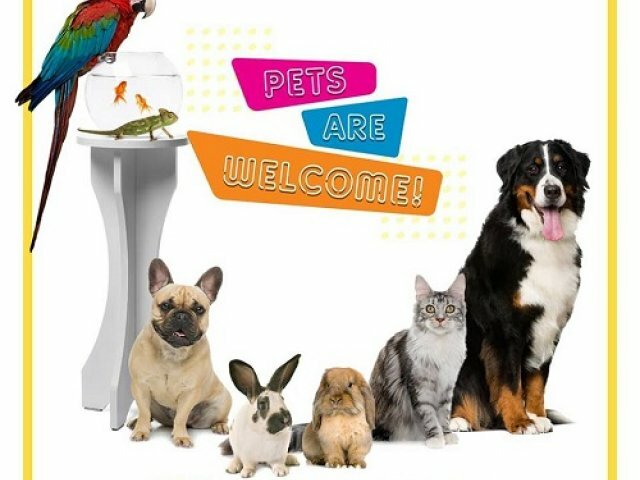 All kinds of pets are welcome. Indonesia Pet Show provides a unique business platform for international companies and brands to introduce and offer their products and services through B2B as well as B2C opportunities to the Indonesia market.